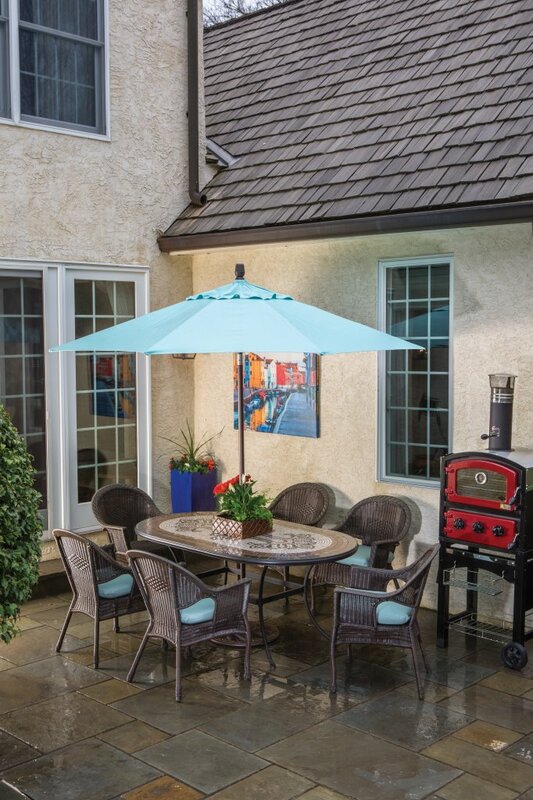 Alfresco Home, a suburban Philadelphia-based designer and manufacturer of distinctive casual furniture, has been attracting attention in recent months from both retailers and customers. In addition to opening a new 2,200-square-foot showroom in Chicago’s Merchandise Mart, the company has expanded its offerings by adding the FornettoTM Wood-Fired Oven and Smoker to its popular lines of casual furniture. 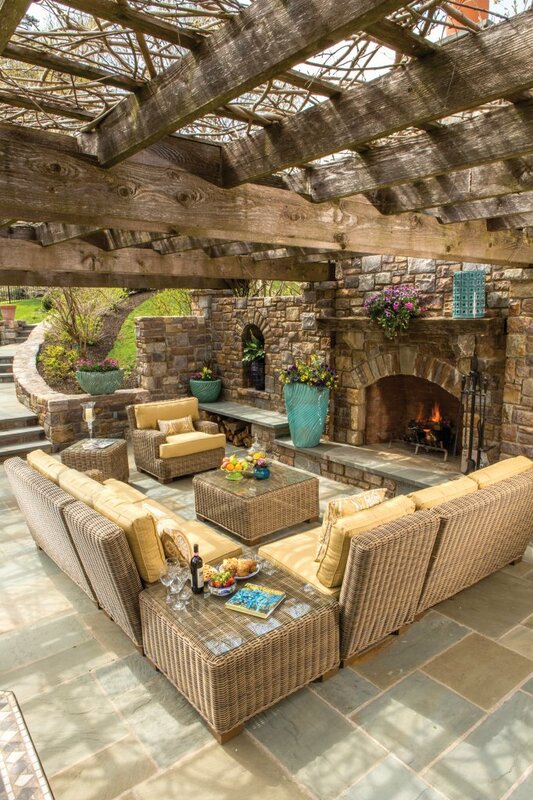 Alfresco Home was awarded the exclusive North American distribution rights to Fornetto by Garth Living of Australia. The Fornetto range of products includes the versatile two-in-one wood-fired pizza oven and smoker. Alfresco Home’s new showroom (located on the 16th floor of the Merchandise Mart) features the company’s cast and extruded aluminum, Everwoven™ All-Weather Wicker, and wrought iron marble mosaic collections.